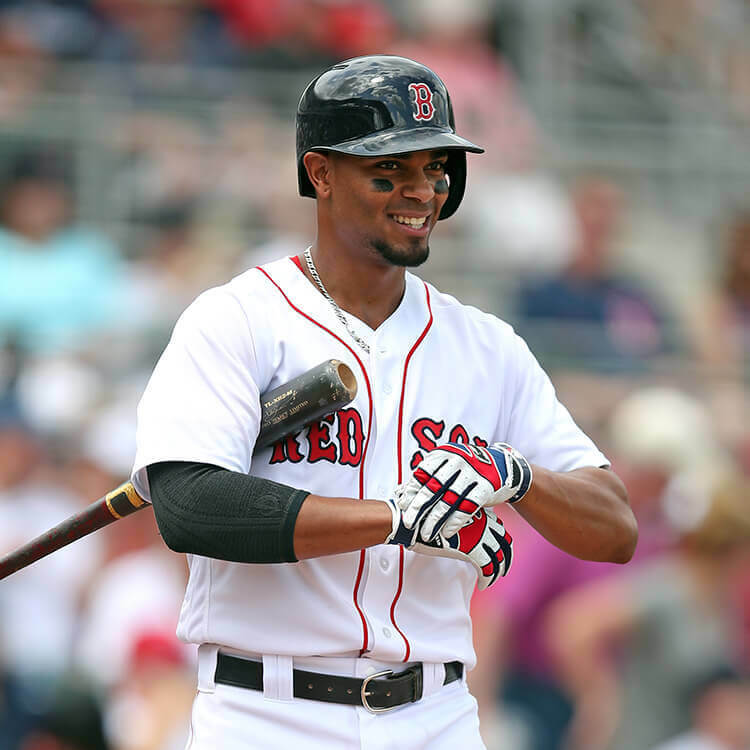 Xander Bogaerts wears Franklin’s latest style, the Powerstrap, which just does it for me. The Powerstrap style is now available on the custom builder and you can get his white/blue/red colorway at the link, while the red colorway is available here. 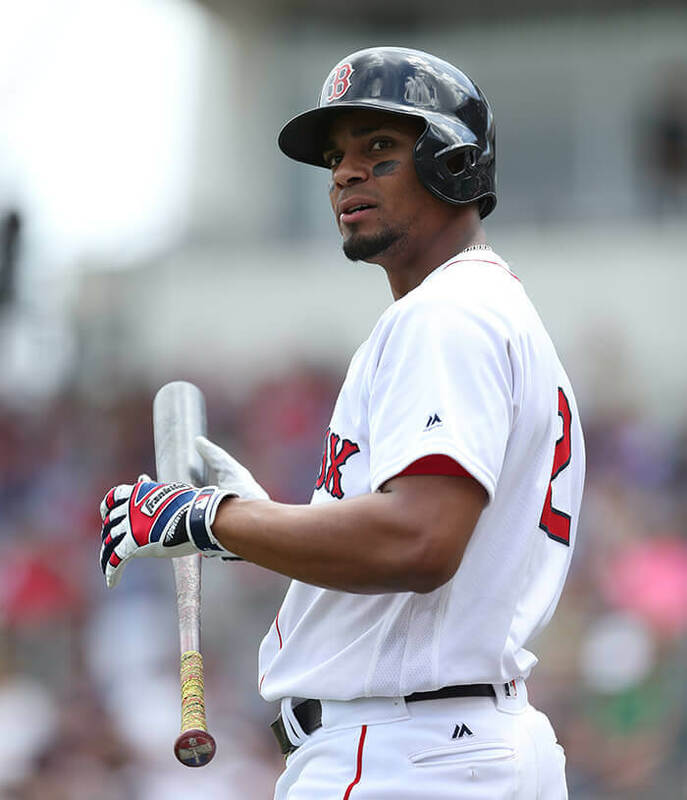 Categories: Gear, Batting Gloves, Boston Red Sox, Xander Bogaerts, Shortstop.